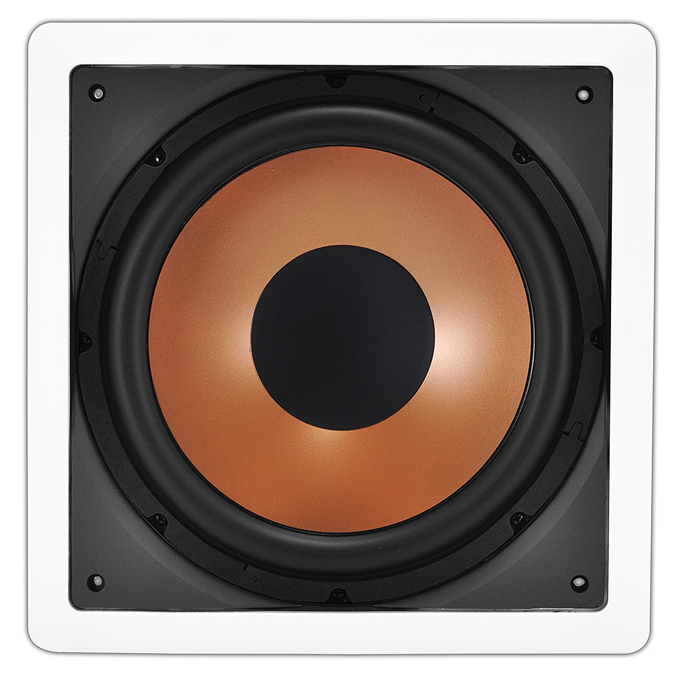 Few components add more to the home theater experience than a subwoofer. 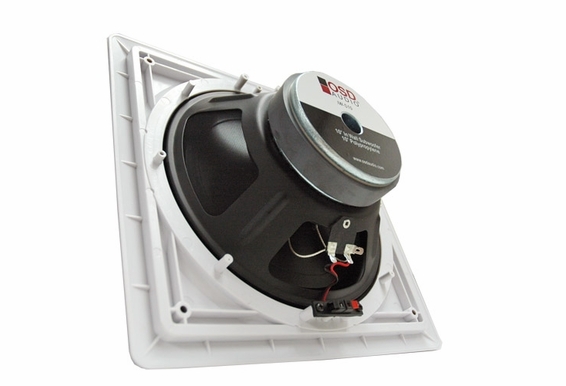 A subwoofer is designed to reproduce the lowest of audible frequencies and will give you that spine-tingling rumble effect that takes you out of reality and into the plot. 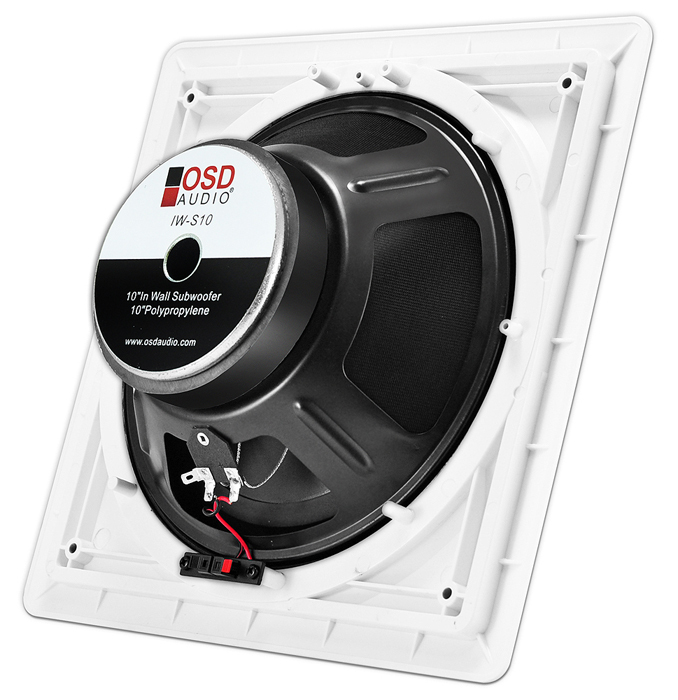 The beauty of OSD Audio in-wall subs is that you'll experience that thunderous, room-filling bass without filling up floor space. Can I install two of them in my ceiling? 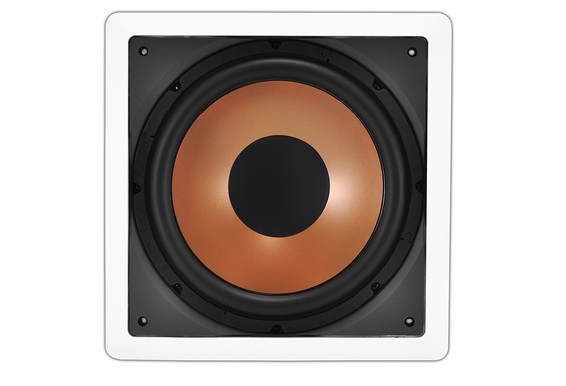 Hi, I have the Yamaha RX-A770 with a 5.1 speaker system already installed in a pre wired house and I am buying this subwoofer only to be used in the pre wired space in the wall. 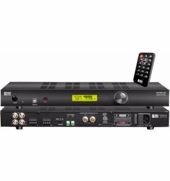 Will this sub work with the Yamaha RX-A770? 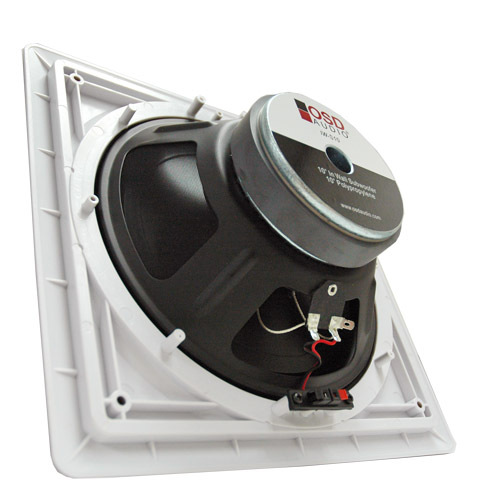 I'm planning on seting up a 7.2 home theater in my home and I want to know if I could use this subwoofer for this system (Onkyo TX-RZ820 --- https://www.onkyousa.com/Products/model.php?m=TX-RZ820&class=Receiver&source=prodClass )? 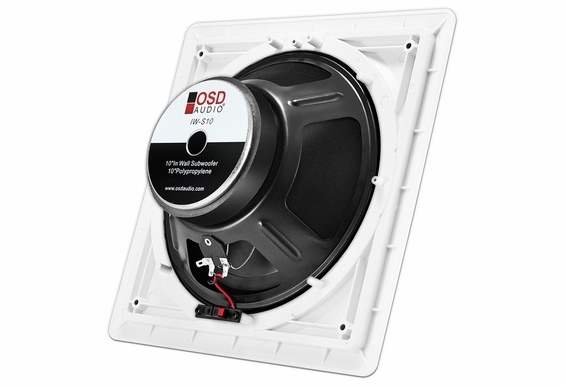 I am building a home theater system for my new house and am planning to install this 10" in-wall sub and power it with the SMP250 amp. I am installing the sub to face out from a wall that has Sheetrock on the theater side and is an open (unfinished/bare studs) storage room on the other side. I have read about how in wall subs can produce unwanted rattle/vibrations/damage and would like to know how to install this sub so that doesn't happen. Do I need to build a box to enclose the sub? If so what material and dimensions? 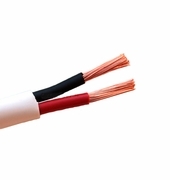 My house is pre wired for 5.1 home theater system in my media room. 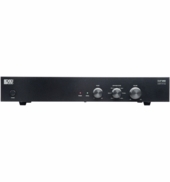 If I were to install this in wall Subwoofer, can this be powered through the Yamaha 370 receiver? Or Do I have to power it up with an additional amp? 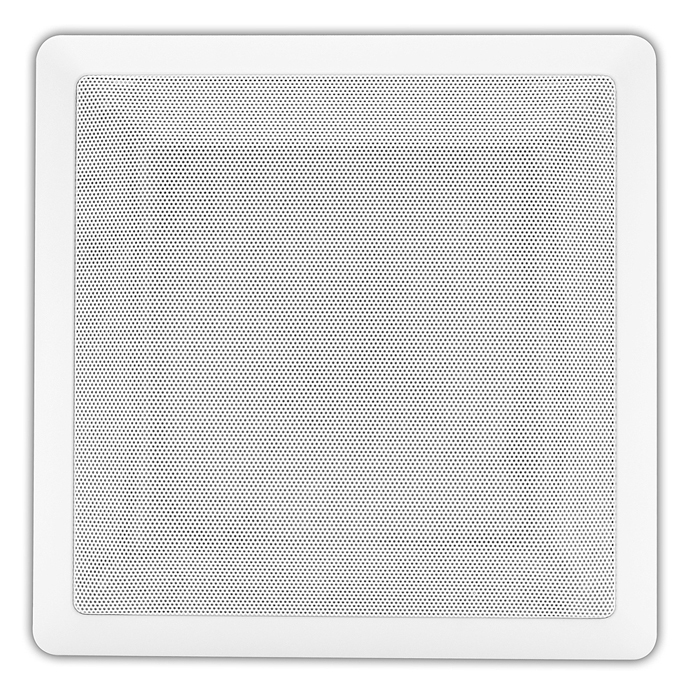 If yes are there any amps that can also be mounted flush on the wall? Hi Kevin, That should actually improve the sound quite a bit. Having a back box will give you a fuller sound! That's why our powered subs sound so great! I want to put these in my home theater that I building from scratch. 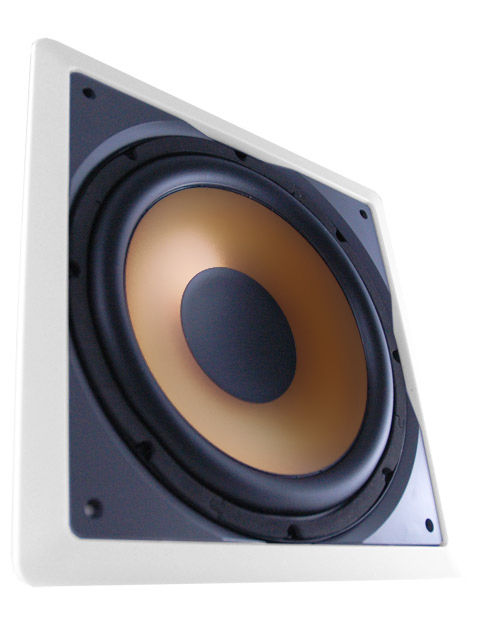 The walls are open and I build any size enclosure for this subwoofer in the wall. I've seen lots of questions regarding this topic; but, no firm answers. What size is recommended? Are T/S parameters available yet? 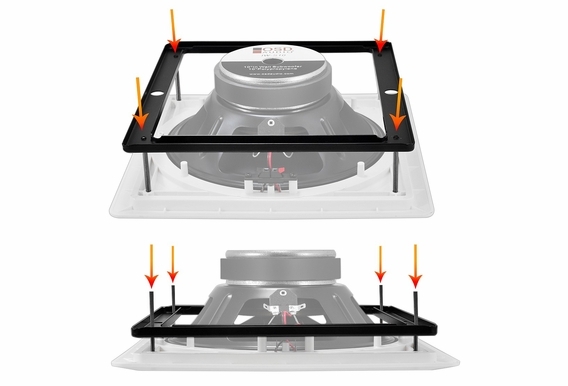 Project: Want to add 3 of these in a room with 6 in ceiling speakers 4 in wall and keep the existing tower speakers up front.. 12 to 14 speakers in all.. Plus the 3 in wall Subs.. Will1 large amp do this ..? Like 900 watts..? Or do the Subs need their own Amp.. If so How do 2 Amps one running the speakers the other running the Subs work together? Shipping Weight and Shipping Free within the U.S? I have studied hi-fi for many years and have found that the speaker's box is very important. 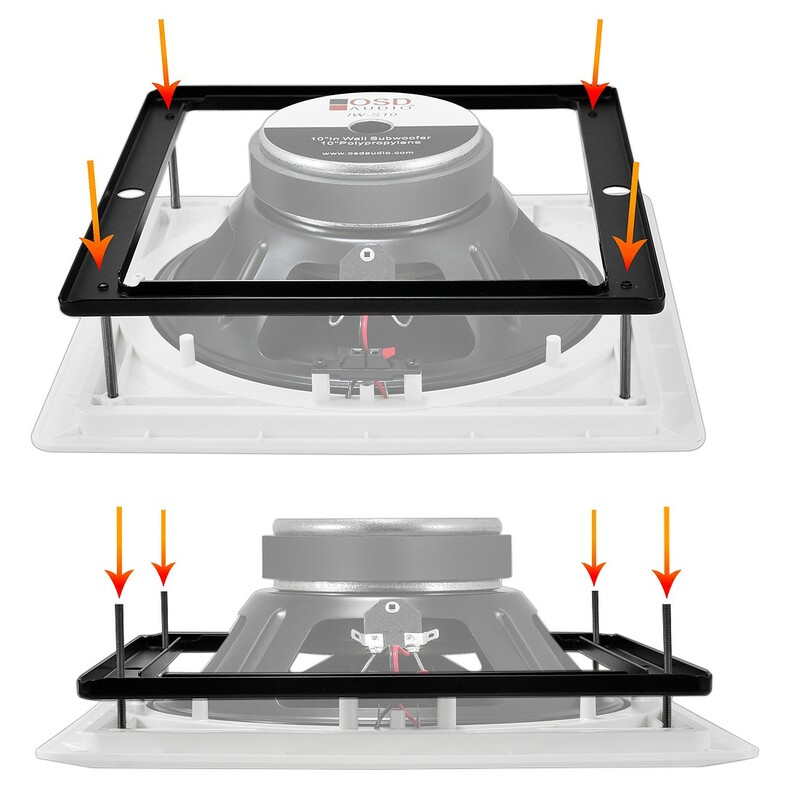 Did you find that placing the speaker in a wall between the studs and top and bottom plates provided a suitable box? Did the subwoofer rattle the sheet rock or pop the nails? 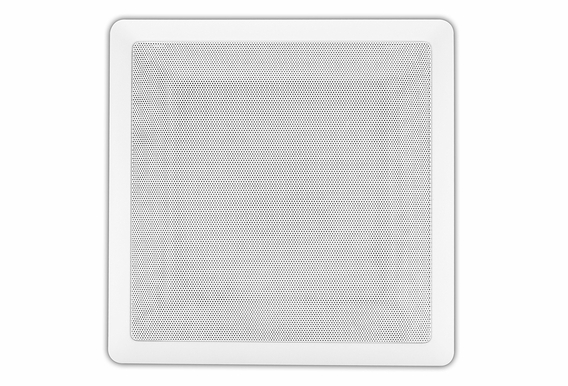 I have designed actual "sealed" boxes and installed between the studs and it really helped the speaker performance. I did not have any Theile/Small (T/S) parameters from the manufacturer to use in modeling speaker performance. 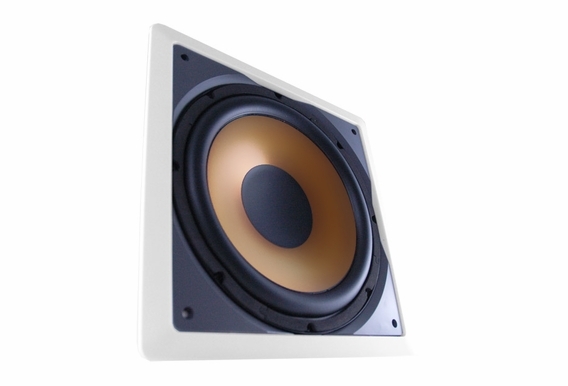 Are T/S parameters available for all in-wall speakers?